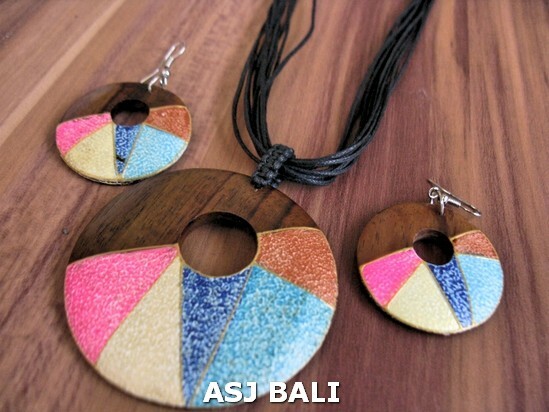 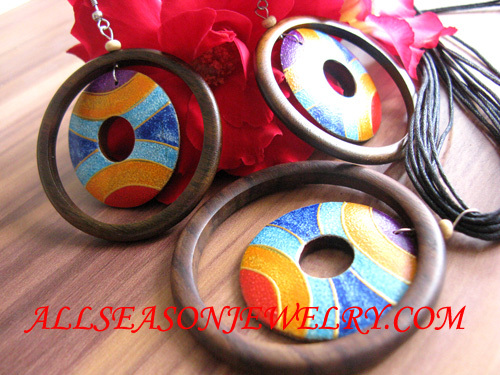 Jewelry matching set with necklaces earring bracelet in one package, Jewelry sets of necklace, bangle, finger ring, earring from material wooden, seashell, stone, women fashion necklace jewelry set bali handmade, wooden necklace earring handmade with design carving and motif painting with variety color unique. 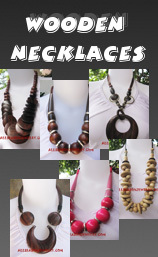 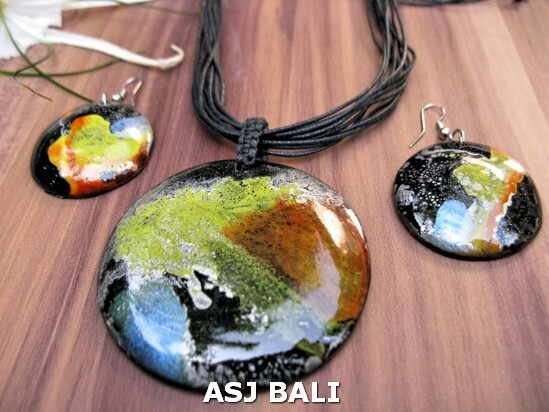 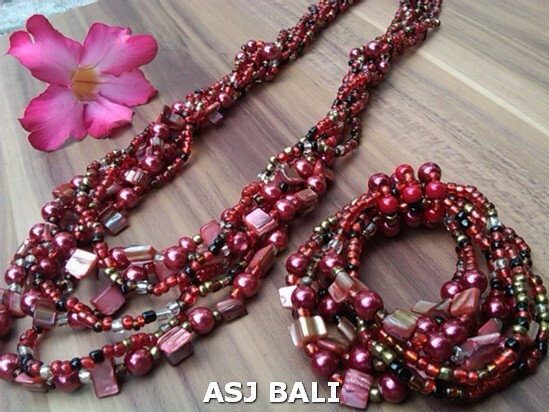 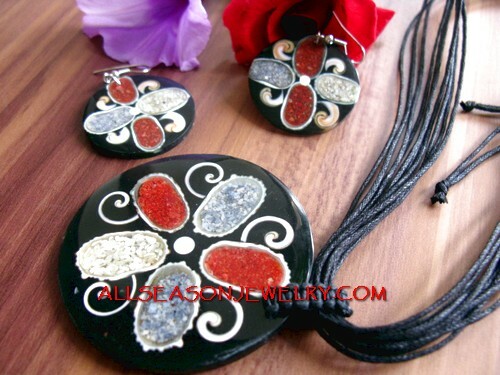 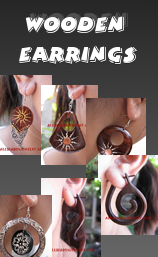 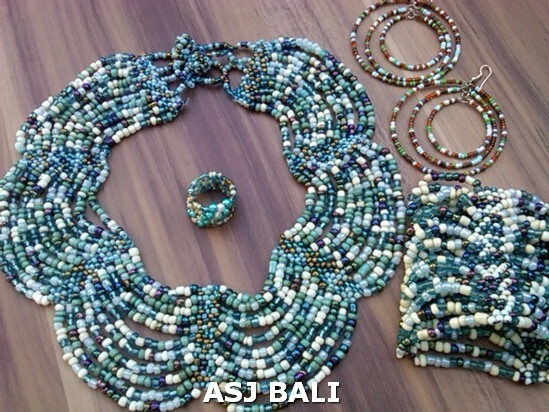 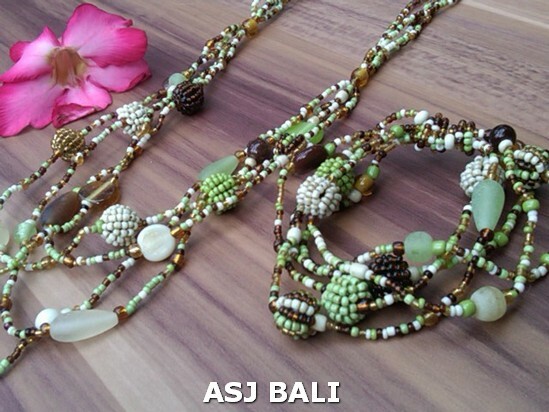 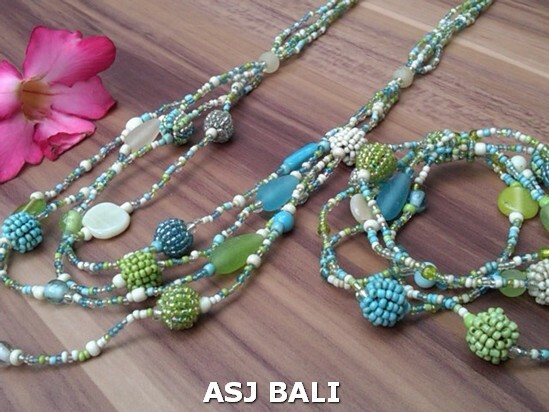 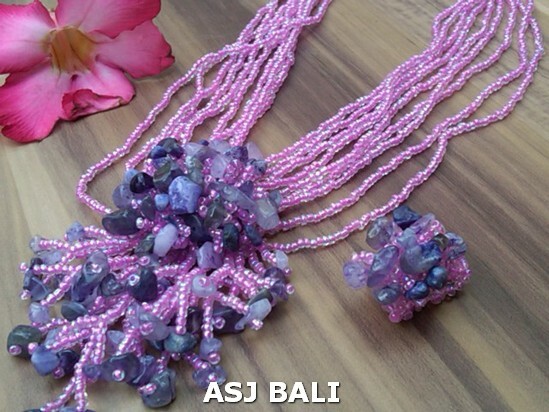 nature jewelry fashion sets of necklaces and earrings handmade indonesia. 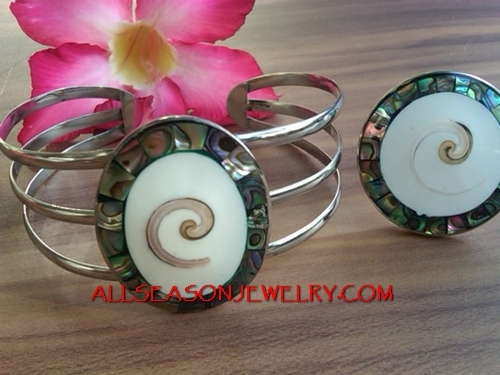 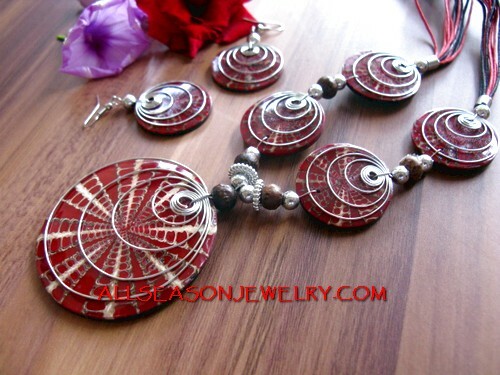 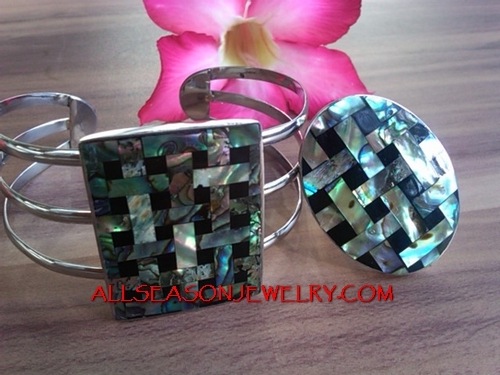 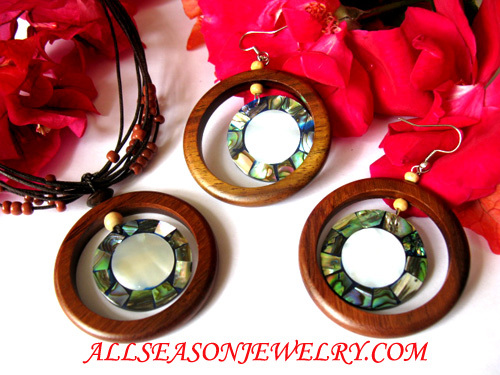 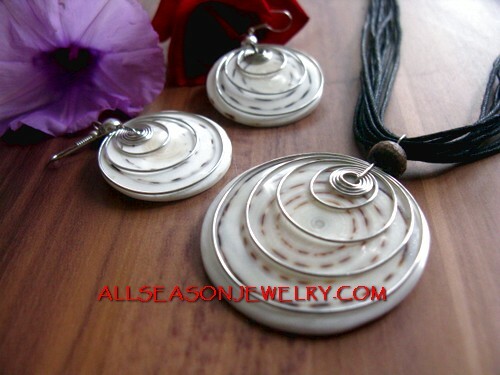 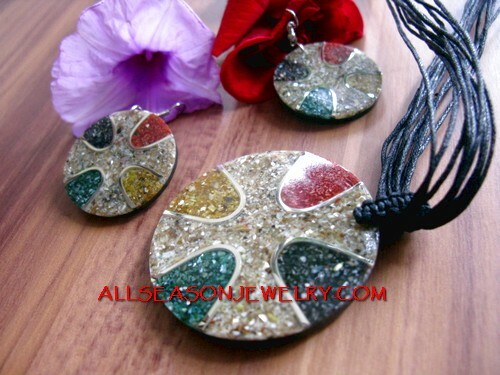 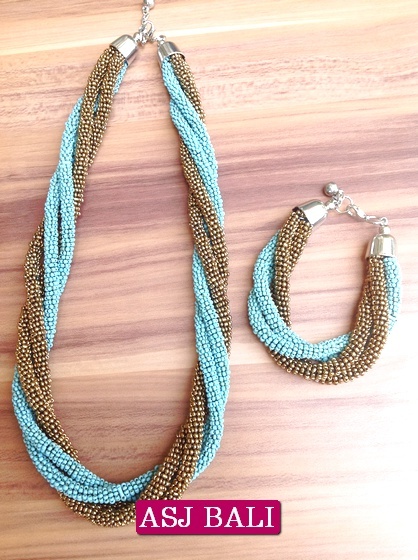 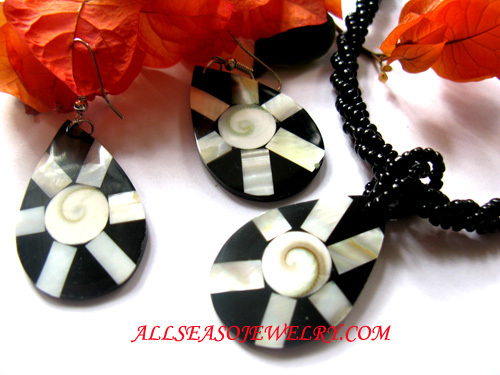 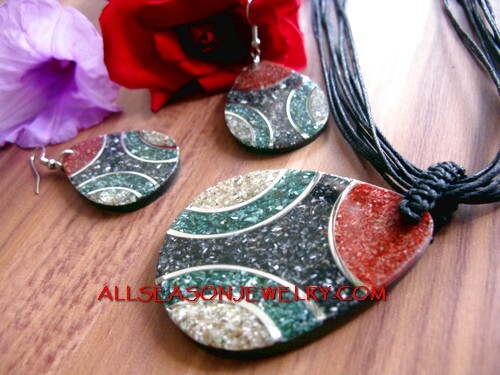 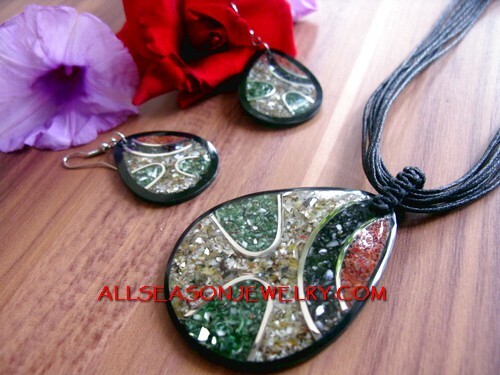 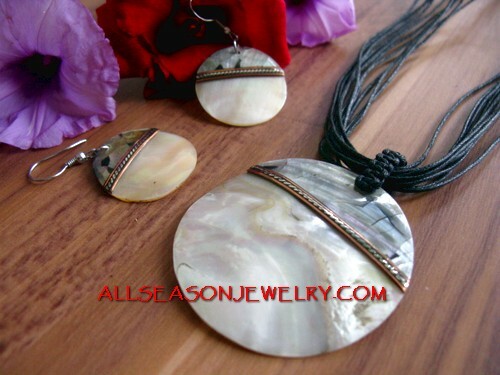 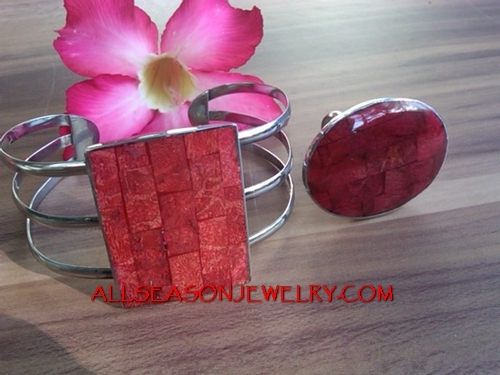 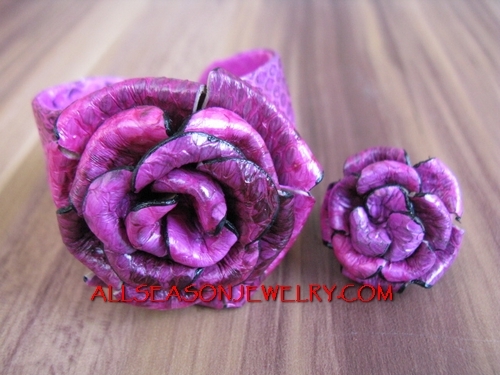 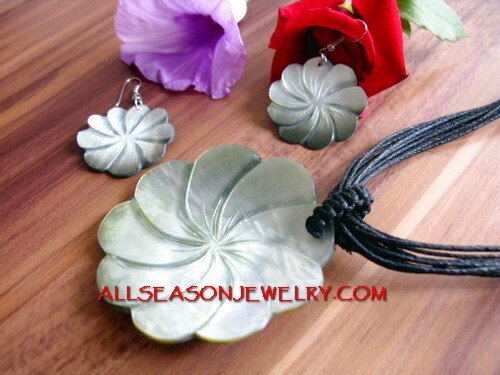 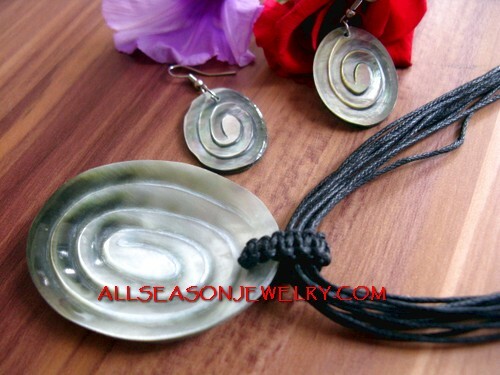 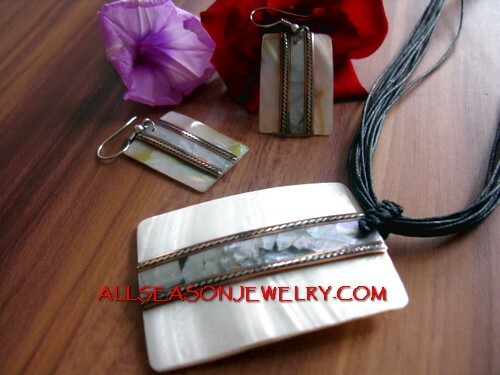 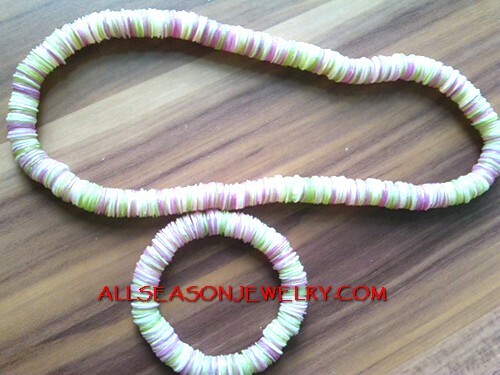 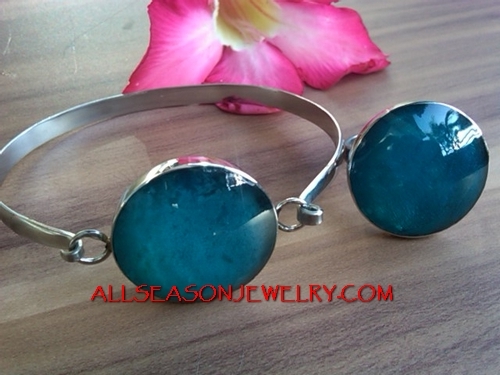 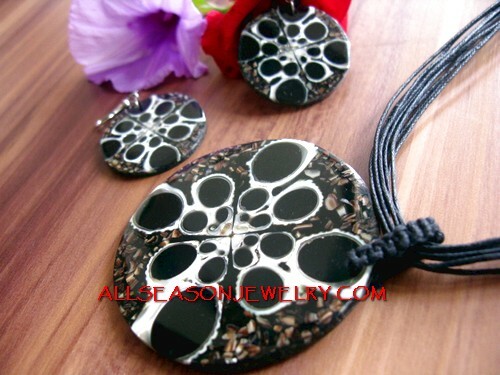 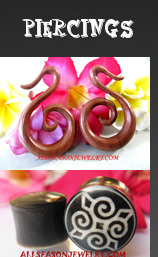 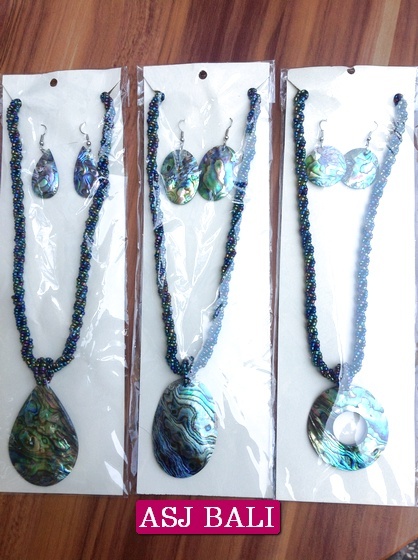 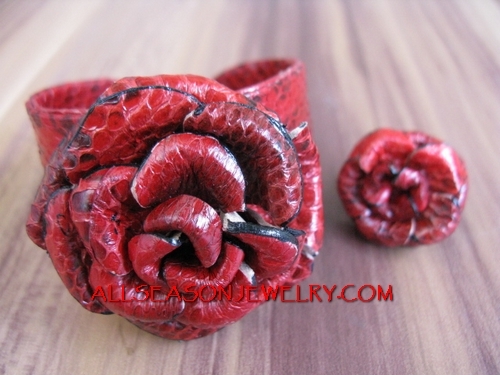 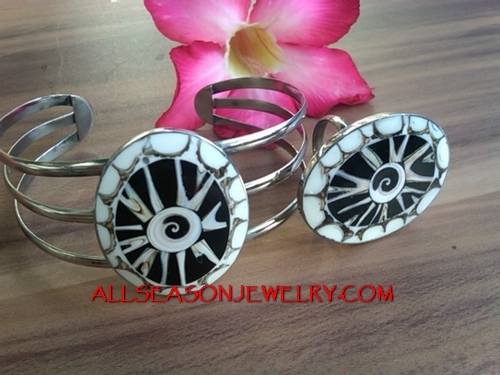 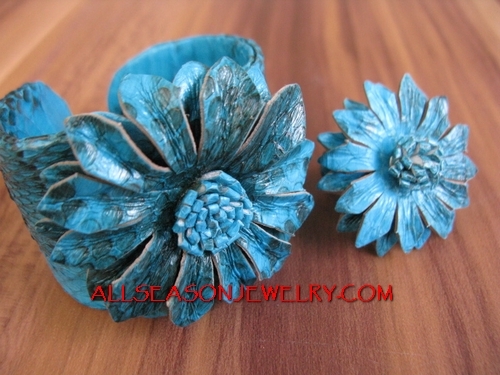 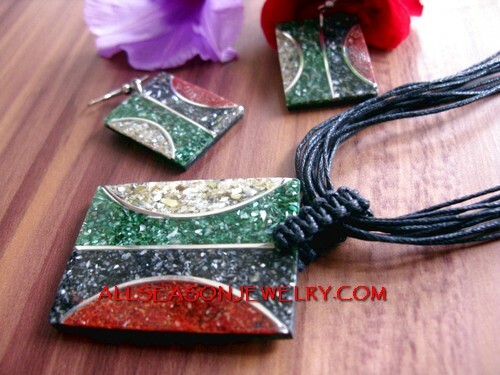 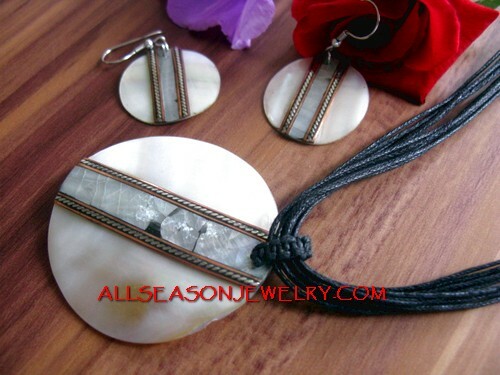 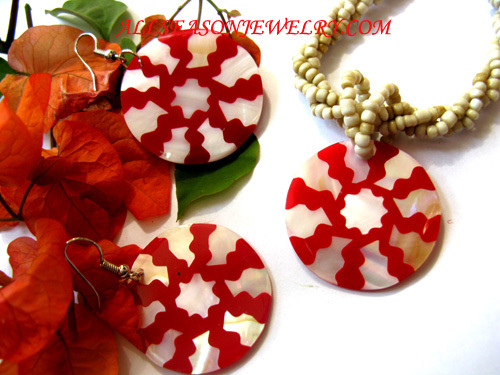 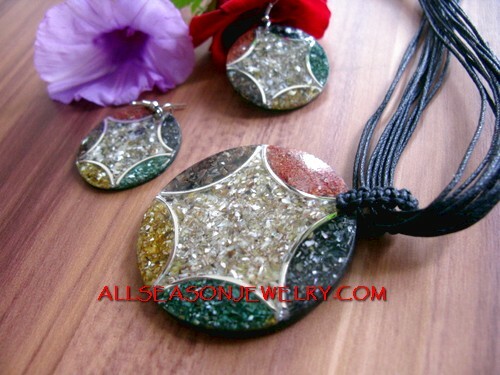 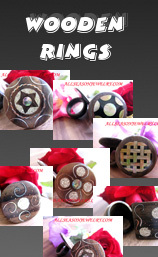 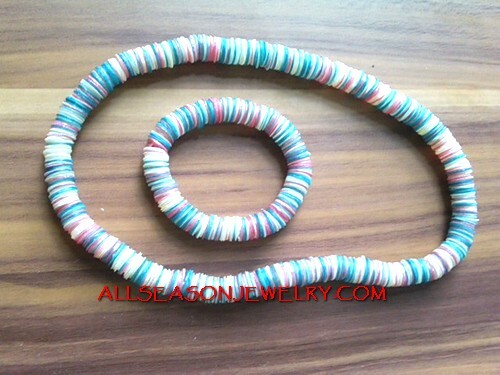 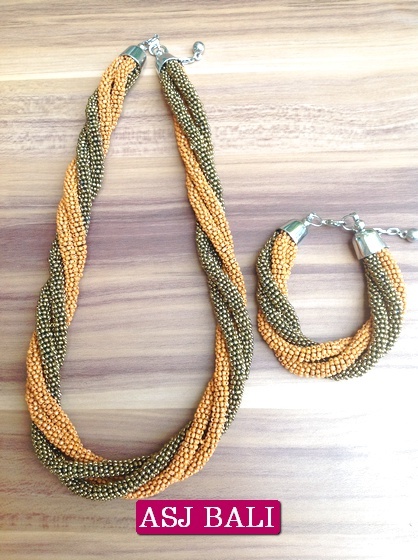 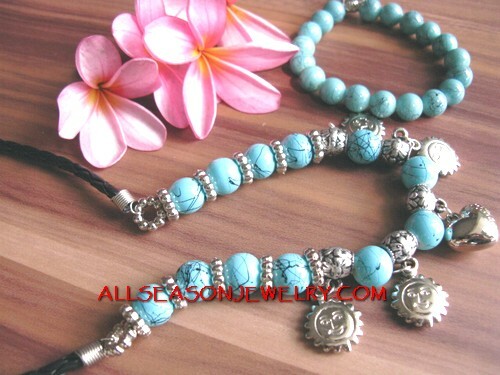 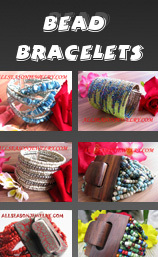 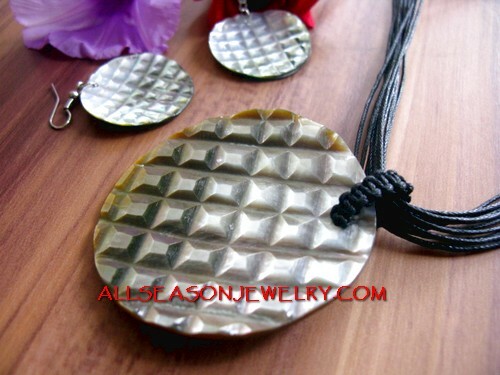 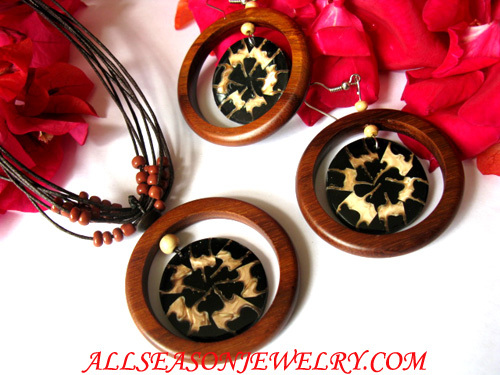 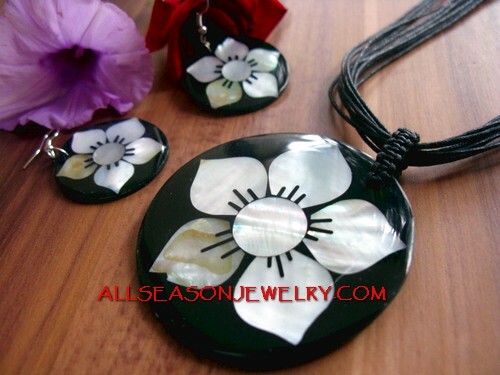 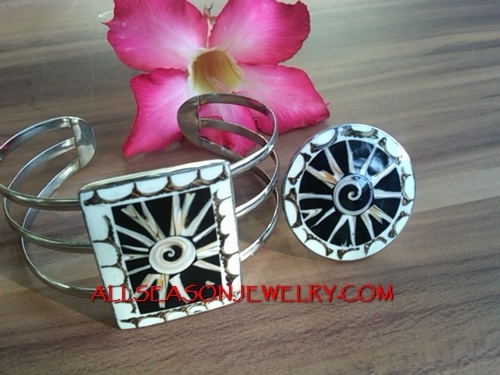 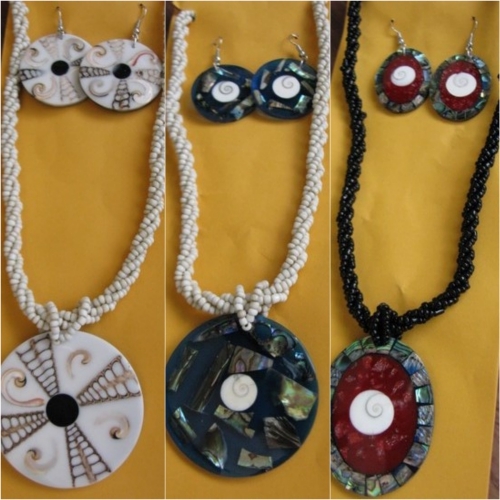 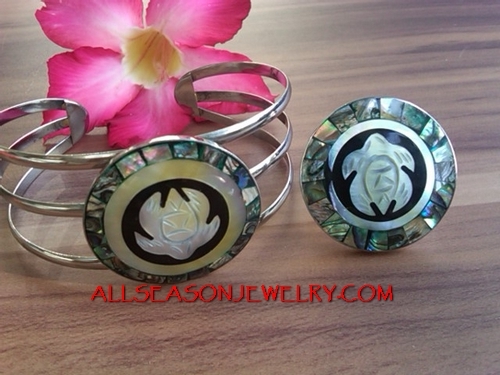 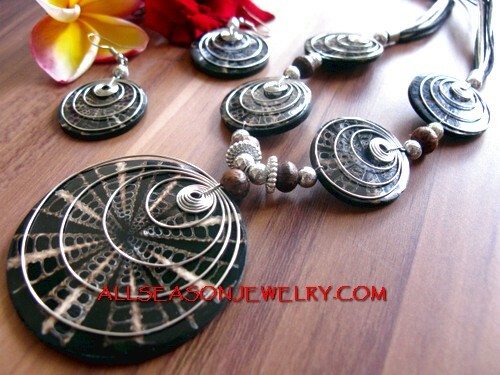 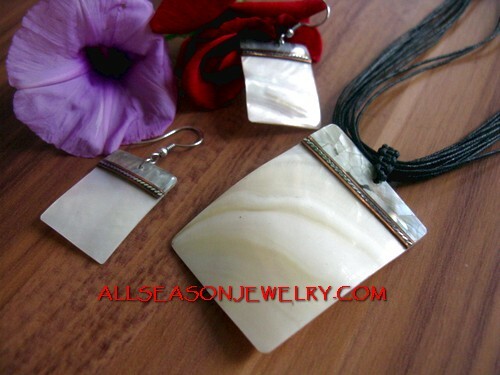 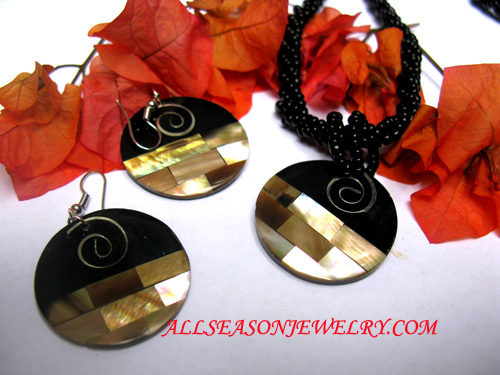 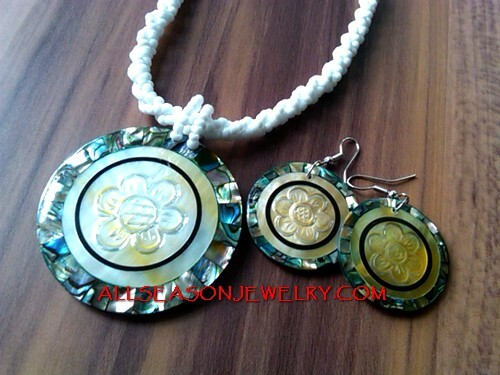 wholesale jewelry sets for women accessories style natural design with high quality organic material. 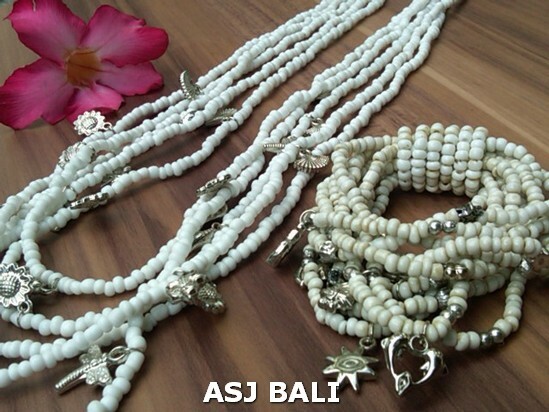 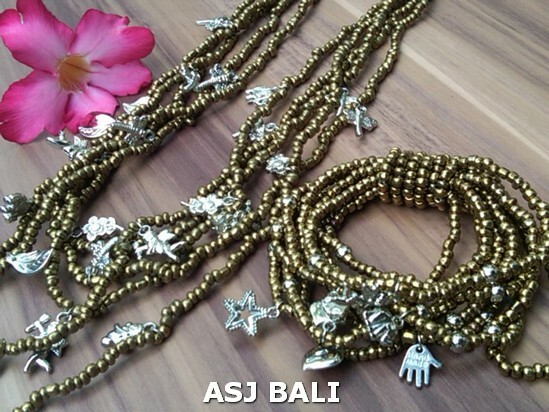 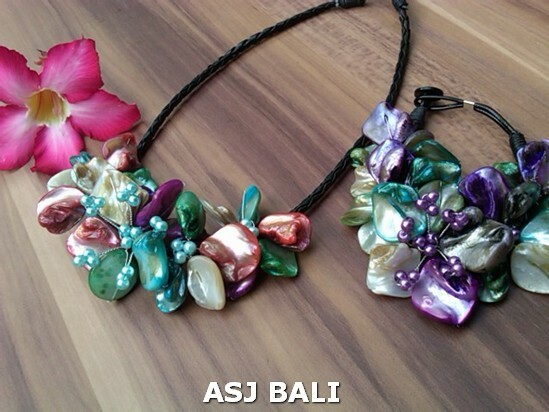 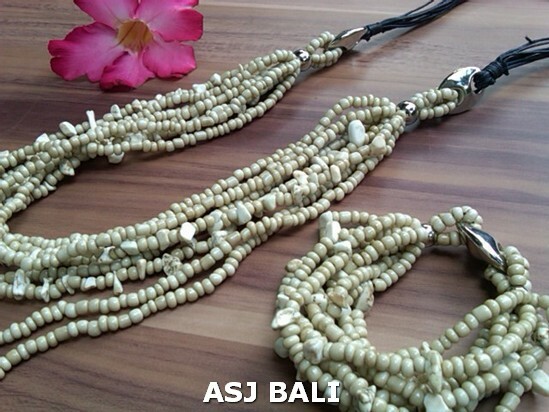 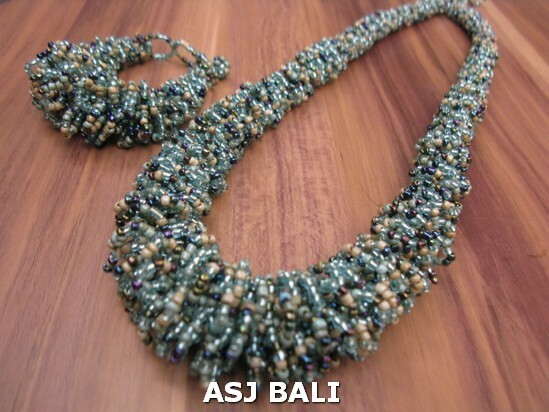 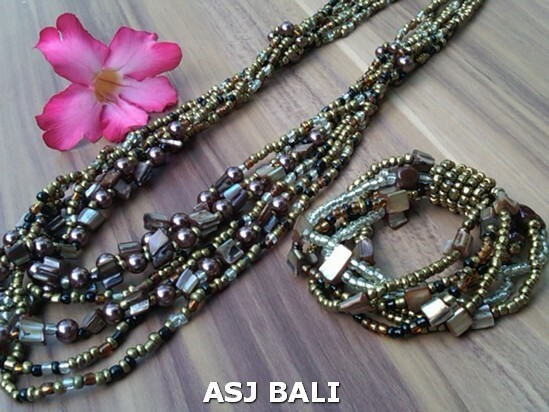 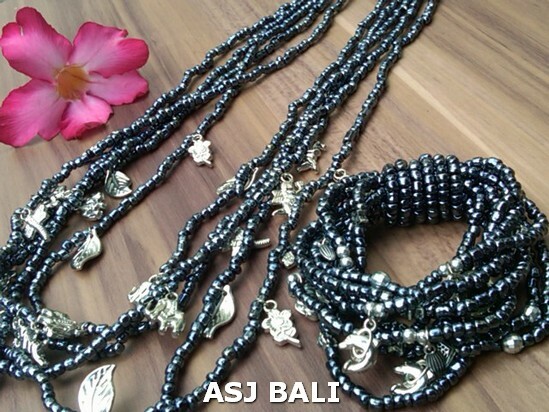 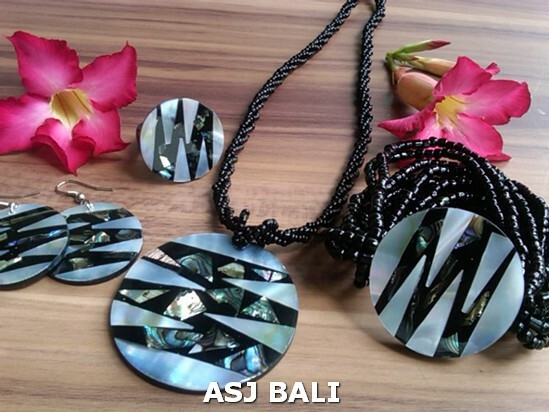 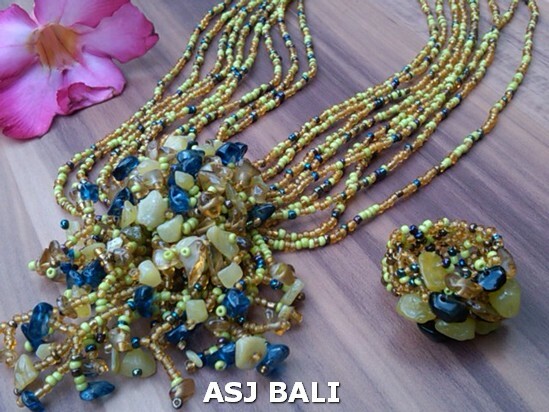 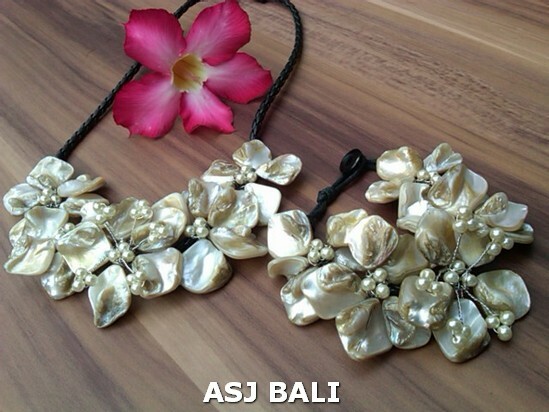 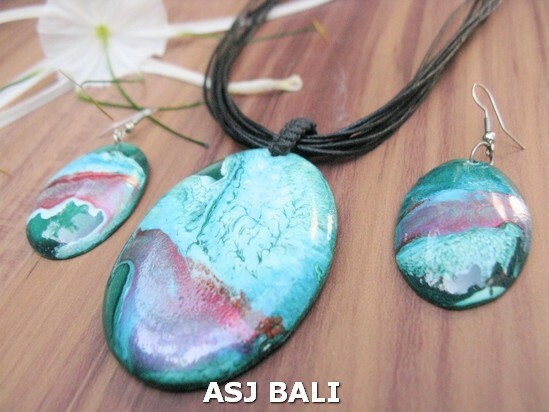 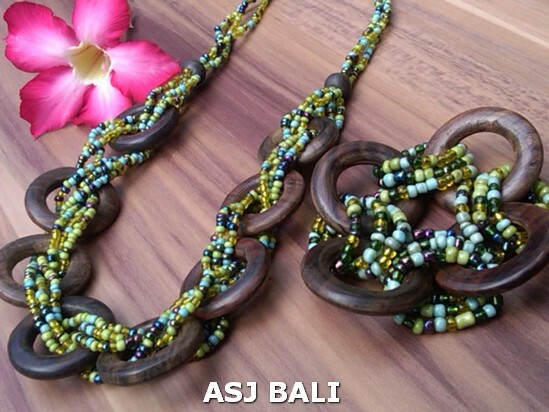 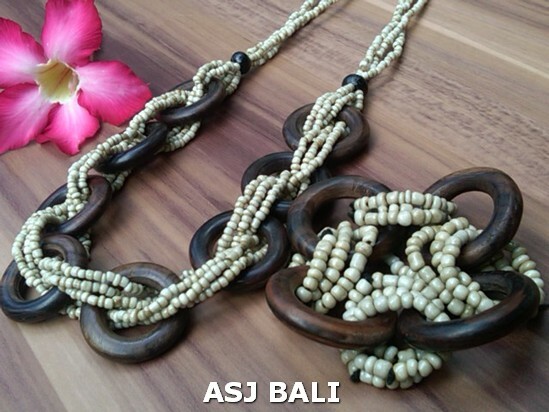 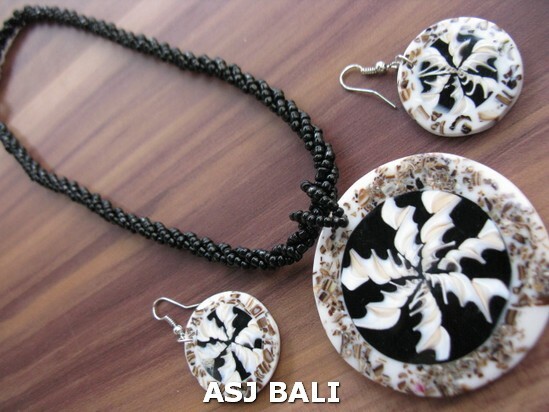 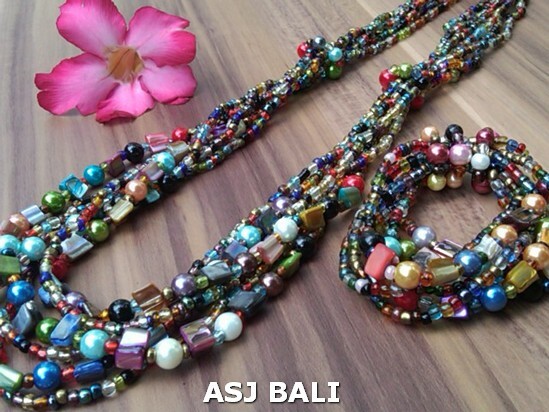 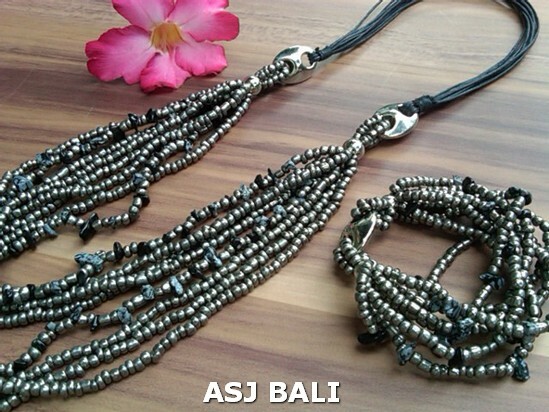 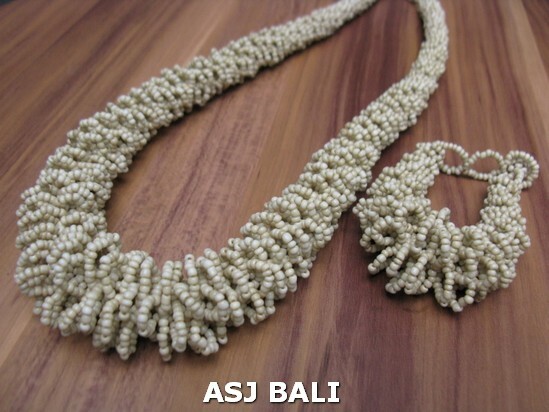 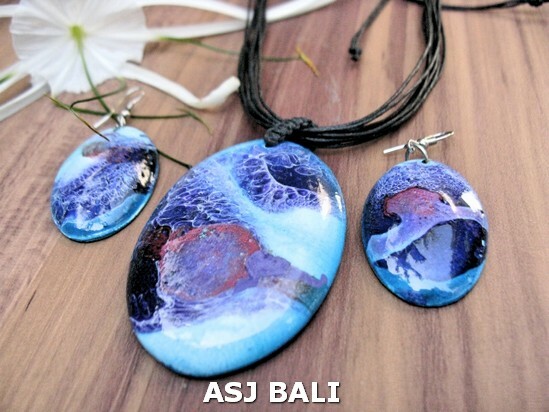 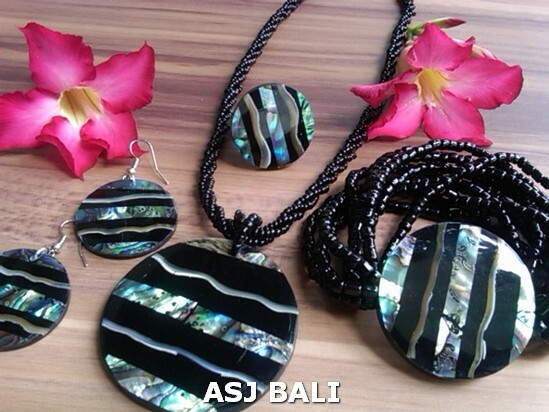 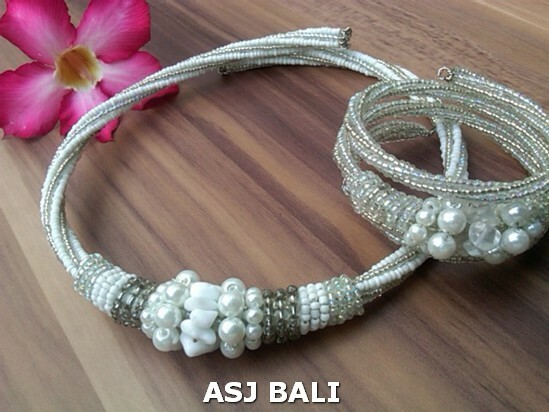 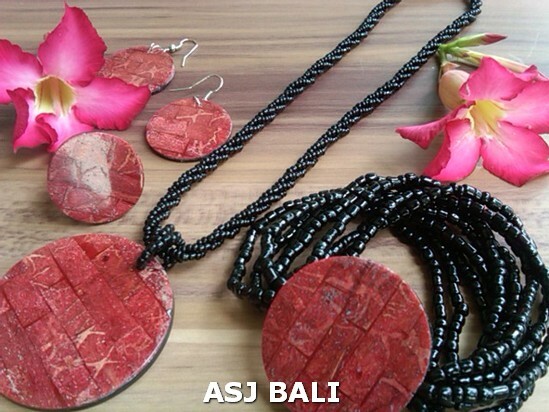 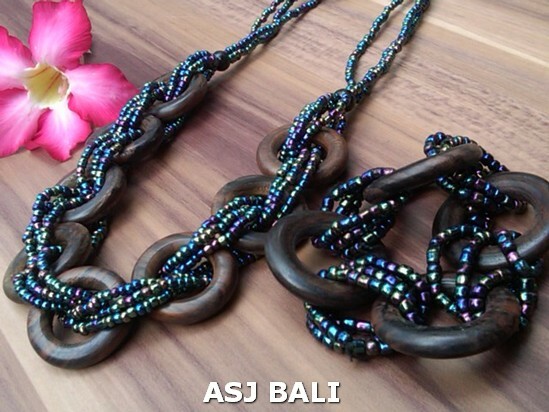 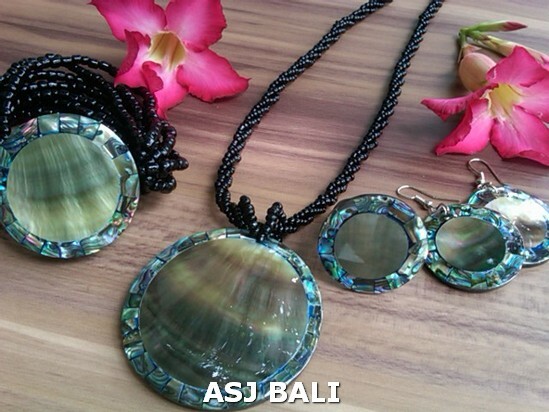 products made in Bali Supplier.